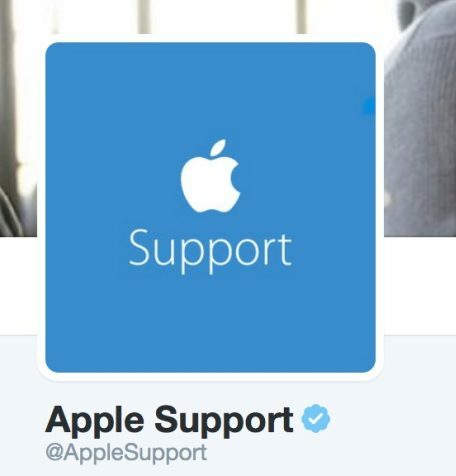 Apple has launched a company Twitter account for help, customer support and iOS tips. Apple manages some support accounts for parts of its business, like Apple Music, this is the first time Apple has launched an account that covers its entire product range. Apple is featuring tips about the Notes app: specifically, how to turn lists into to-do checklists. It is unclear to what extent Apple will provide 1:1 customer support but it is openly inviting questions from other Twitter users. It is reasonable to assume that for complicated issues, the account is likely to direct users to normal AppleCare channels. However, basic questions and queries could be answered directly through social media with a 140-character reply. The addition of a company Twitter account brings Apple more inline with wider business trends, where the ability to get support from companies over social media is now considered the norm. Over time, Apple has become more prevalent on social media with execs now regularly replying to customers in an informal manner on a host of topics. 1StbSa Really appreciate you sharing this post.Really thank you! Cool.